As the name suggests, the six-second ad is a short, snappy ad format that requires the brand to understand its priorities and focus. To make a success of these snippet-length ads they should be used in conjunction with longer-form ads – they are a part of the whole. Thinking of the six-second ad in this way means that the creative can see it as an additional part of the narrative rather than a format that requires serious shaving, cutting and editing. Another way to do this is to create a 6-second preview, and in addition, the longer-form video opens with a ‘Welcome back’ message. BBH China went in another direction entirely, using plentiful 6-second videos that each describe an individual scene. These very snippets were simply joined together in order to create the long-form video element of the campaign. Through observing how your customers interact with your ads, landing pages, social media outreach and more, you will begin to understand what it is that they want from, and like about your business. This information is vital, as it will direct your focus onto the subjects, topics, formats and products that they like best. Finding the consumers ‘pain point’ and making it clear how your product addresses and solves the issue is a sure-fire way to create successful messaging across different mediums. The modern consumer expects to be satisfied immediately, and technological advancements make this a possibility. Providing quick, efficient and frictionless service is one way to come up to expectations (as customers do not think kindly of software or websites that do not work quickly and easily the first time round). 3. How is your Product being Used? Collate data around how your users engage with your products by setting up tracking and analysis tools for the features and activities that you believe are the most important for your business/brand/products. 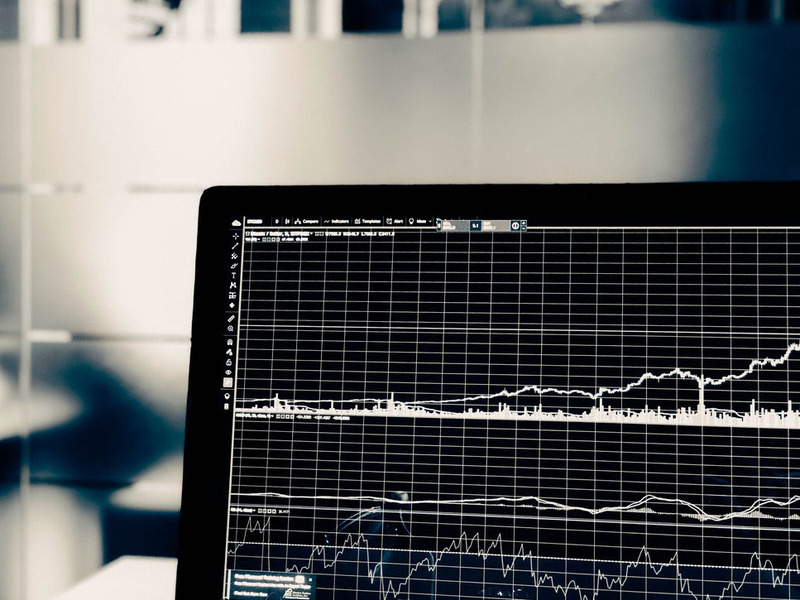 Look for trends in the data that will help you to understand if a customer is likely to continue using the product or to find an alternative, and with this information you can reach out to both parties with appropriate messaging. 4. Who are your Advocates? After finding those customers that are loyal to your product or service, you should look to turn them into an advocate. Set up a Net Promotor Score (NPS) which will identify whether or not customers would recommend your brand, and if they like or dislike your products. Run an NPS on a bi-annual basis and make sure to adjust your products and branding according to the data. Another way to understand if you have advocates, and who they are, is through a tool called Looker. Looker can track how many times customers or partners mention your brand or products on social media, blogs or at events. This information can provide inspiration for further advocacy opportunities, meaning that the conversation continues rather than the lead going dead. 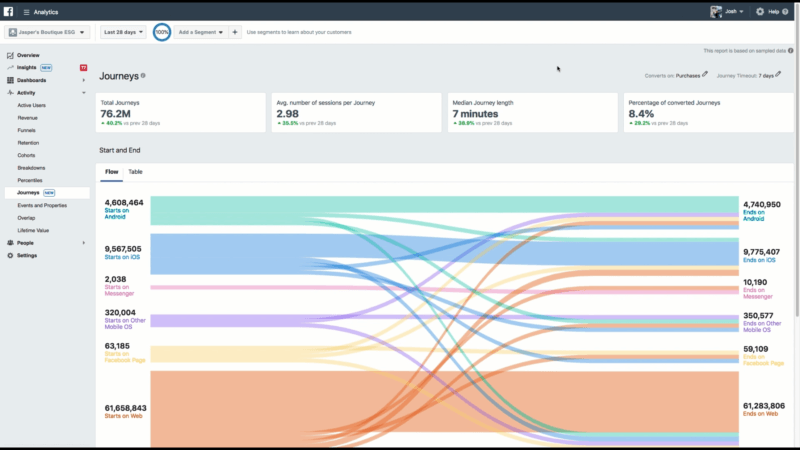 At the recent F8 developer conference, Facebook announced that it would launch its new analytics features, the most notable of which was ‘Journeys’, a tool to track the customer journey through multiple channels. Providing omnichannel data and reporting, marketers can use Journeys to better understand the actions that users take right before a conversion, i.e. if the consumer discovers an image on Instagram, is taken through to the website, checks the Facebook page for local information and then proceeds to make a purchase. Machine learning algorithms across all channels can auto-detect sales funnels, which means that marketers will be able to identify and address areas of friction in the customer experience. The modern consumer has become skeptical of direct marketing messages, meaning that brands have been challenged to create content that fosters a more trusting – and positive – relationship with their customers. User-generated content (UGC) might be the solution to this problem – as real-life consumers become marketers, advocates and influencers to their friends, families and followers. ‘Users’ are constantly creating a stream of photos, videos, reviews, social media posts and more, that can be cleverly incorporated into a marketing strategy. Consumers are showing a preference, and greater trust, for reviews and information from their peers (54%), compared to information that comes directly from the brand (20%). This means that UGC supplies your brand with information and messaging that is deemed to be highly trustworthy. And on top of that, it has been created at no expense to your business. 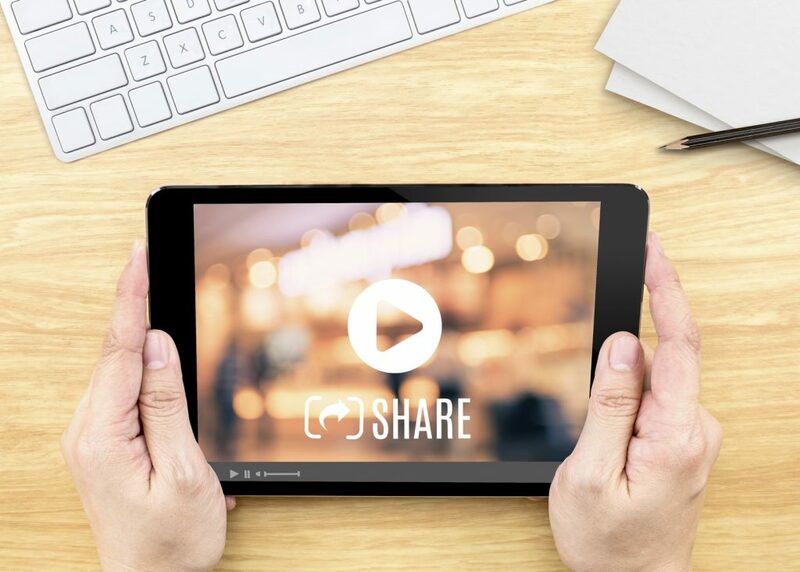 Some brands may find that their consumers are already creating content that is suitable and on-brand, however, if this is not the case, then you need to inspire them to do so. It is important to find the middle ground between the type of UGC that a brand requires and the type that ‘users’ are already making. 49% share content to inform, influence or inspire action around the products they care about. 68% share to give their networks a better sense of them as a person. 78% share information to stay connected with those on the periphery of their network. 69% share information because it makes them feel that they are participating. 84% share to be supportive of initiatives, brands or causes that are important to them. The best way to collect UGC is to create a branded hashtag that can be used across platforms such as Instagram and Twitter. Add the hashtag to your call-to-create, as well as in the social media bios, thank you emails, package inserts, the website and poster/TV ads. Create different hashtags for each campaign, as well as for each audience/user – for example, one hashtag for first time buyers, one for merchants/stockists and one for employees of the company. Giveaways and contests are a great way to encourage UGC, and to get people to participate and engage with a brand. Make it clear to the audience what type of content your brand wishes to receive – perhaps even showing examples of the type of image/video that is best – and then select the best pieces of content to publish. Other tips include setting up Thunderclap, which acts like crowdsourcing, but instead of backing you with money, the audience can support you with their voice and social media presence. Make sure to ask for UGC in your ‘Thank you’ email that is sent as part of the after-sales service. Research by eCommerce agency, PushON, has found that 45% of the 1000 respondents that they surveyed would be more likely to spend more online if better technology existed to help them understand and envisage the products. The research also found that 40% of consumers would use Augmented Reality to ‘test’ a product before buying it, and 52% believe that retailers should be investing in this kind of technology. 32% wanted to see services such as AI chatbots to guide them through their online purchase, 41% wanted to see improvements to online security so that their money was safe when making large purchases, and 17% want to see one-click checkouts in online shopping.